Studying and analyzing spreadsheets with loads of numbers and figures can get really hectic at times. While going through such a data-loaded spreadsheet, one wonders if there is a simpler and more convenient way to make sense of all of this data and actually use it to improve one’s practice. This article will help you figure out how you can refine your methods to get the maximum out of these numbers and convert them into helpful insights. 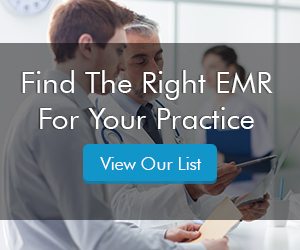 It will also help you implement the analytics captured from your Electronic Health Records (EHR) Software in your practice to take a more informed decision and make the most out of the Practice Management (PM) software in use. 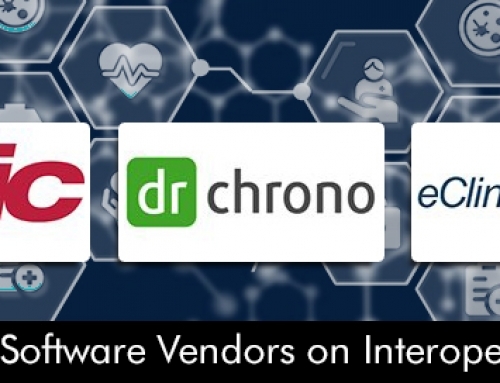 The kind of information that a typical Electronic Medical Records (EMR) software harvests, can help you jump into the data-pool and use the numbers in a productive way. It can function like a search engine to give results efficiently and then assist with patient adherence and follow-ups. Marketing efforts can also be made more effective using this data. Some test uses for this analytics data in certain departments of the organization are given below. The questions answered by one specialty-specific analysis might not be relevant for another medical specialty. Let’s discuss the specialty-specific cases, a typical Practice Analytics EMR Software can help you with.